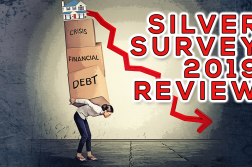 The Silver Institute has published World Silver Survey since 1990. 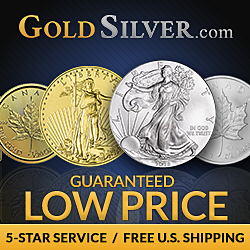 It is an annual report on the global silver markets. 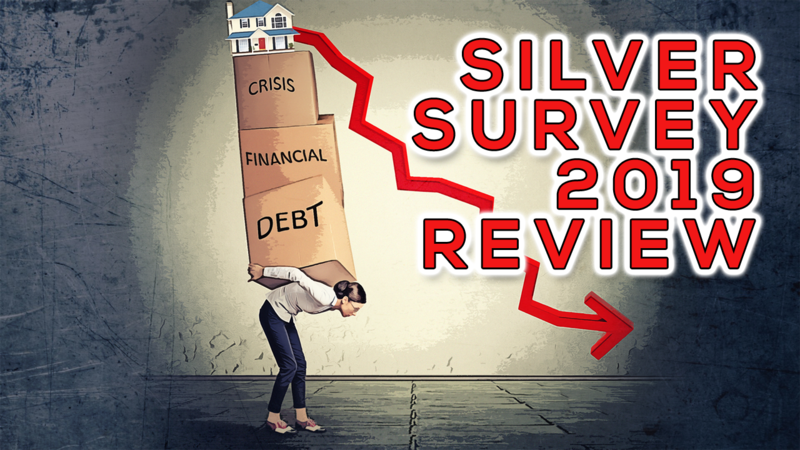 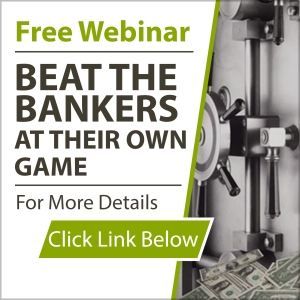 The Survey provides market participants with supply and demand statistics for key sectors of the world silver market and includes price and trade data.